Damian is a long time VK user and a professional audio engineer based in Canada. 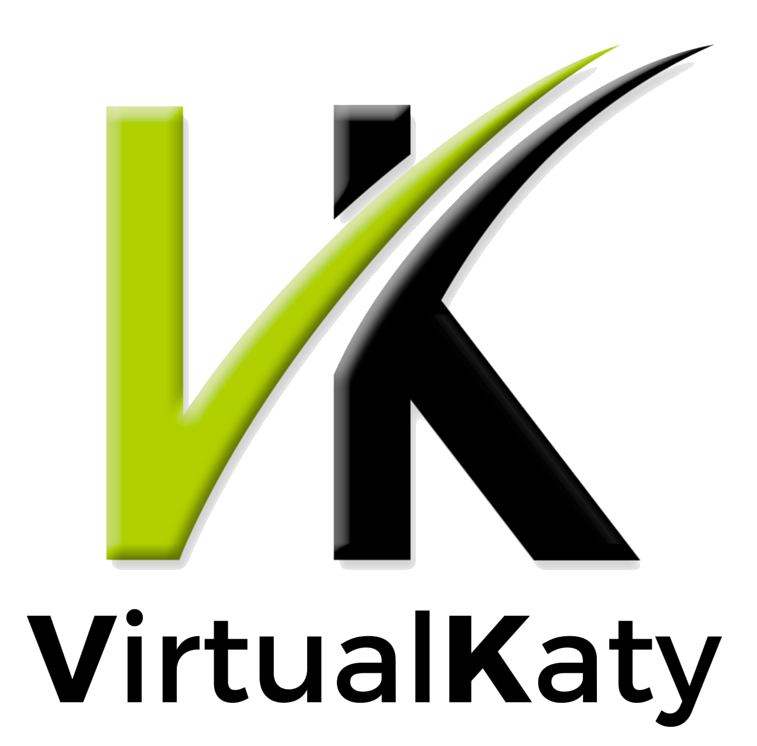 We spoke with him and he told us a little about the work he does, his work setup and how he uses VirtualKaty. I’m a freelance audio engineer, focusing on post production audio. I work a lot for Canada’s major broadcasters including CBC, Bell Media, Rogers and Corus. As well, I’m contracted by independent production companies and advertising agencies onsite and from my own post audio facility. My focus is on recording, sound designing and mixing long format projects but I also work on a great deal of shorter format projects for television and the internet. 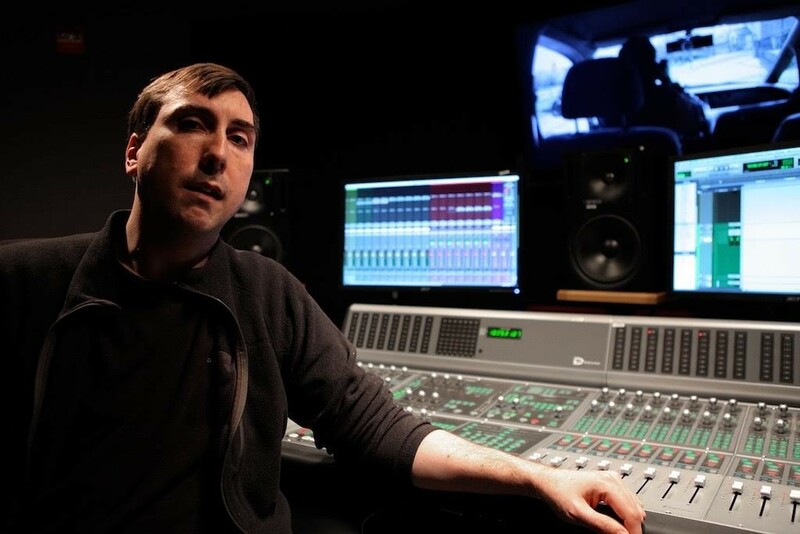 I am frequently employed to deliver training courses on Pro Tools, broadcast audio workflow and other software including iZotope’s RX5 Advanced. I work on a very wide variety of projects ranging from very simple internet and app content, to radio and television commercials, television promos, documentaries, lifestyle programmes, sports content, packaged materials for live broadcast, television variety shows, investigative reportage, children’s TV, and feature films. At CBC, I worked on The fifth estate, Marketplace, Air Farce New Year’s Eve Special (this is where I really need VK), KIDS CBC, In-house promotions, and Canada Reads for CBC Radio. What TV shows are you currently following? I’m following Walking Dead, Happy Valley and Daredevil. Basically, I love action and a decent plot. What’s your workspace setup like? What tools do you use? My workspace is a brand new 5.1 home studio with its own booth, centering around a Pro Tools 12 HD system. I’m pretty lucky to have a good collection of microphones, preamps, and compressors at my disposal. I’ve a 5.1 monitoring array of speakers and a pair of Genelec 1031A’s which I will not part with. I use a Universal Apollo Twin sometimes just for the DSP and access to the UA plug-ins. My main tools are iZotope’s Alloy 2, RX 5 Advanced and Final Mix. I also love the Slate Digital stuff when I feel the need to kick it old-new school. Do you listen to music or podcasts while you work? I listen to the materials I’m mixing whilst I work but in my spare time it’s mainly music. I love David Bowie and Frank Sinatra, as well as everything else from ABBA to Rob Zombie. What about VirtualKaty made you interested in it? One of the founding fathers of VK came round to CBC years ago for a demo and I immediately saw its potential for broadcast conform work. In fact, I became the first person at CBC to use VK to assemble studio records (done on Pro Tools) to the final picture edit of a very tight-to-air comedy series. I had 11 hours to produce a 5.1 and stereo compliant fold down mix, weekly. VK made the improbable, possible. When I showed production how VK could cut hours of conforming out of the workflow I was hired on the spot. To my knowledge, I was the first person at any major broadcaster anywhere to use VK in this fashion. I’ve since demo’ed the software many times at recording schools and to clients and peers. The reaction is always the same for anyone seeing it in action for the first time: Wow! I’m very keen to stay up-to-date with the latest trends in post audio. To this end, I beta test for various companies and I regularly test all sorts of gear and software as part of my ongoing training. The wide range of clients and workflows I engage mean I have to think differently. To that end, I also operate Media Composer and generate my own EDL’s to use in VK, since I never have time to wait for anything. And no one I work for should ever have to wait either.